Personality: Emberpaw is mostly laid-back, but with some cats she is hostile. She's a quick-thinker, but has a short temper. If she can't reply to a hostile or mean statement, she can get really mad. Emberpaw is not the type of cat who can ignore others' words and statements. 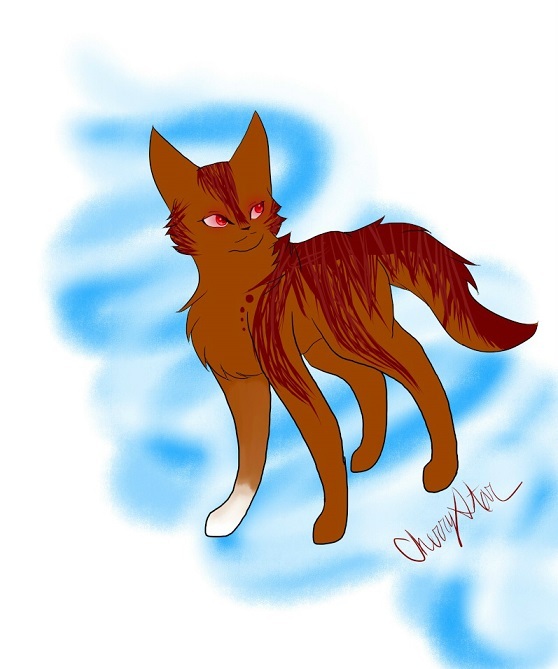 EDIT: She's also sarcastic and chatters constantly with "friends"
History: Emberpaw was born to a rogue named Lilly. She had 3 littermates: Flame, Calypso, and Ari. She was the runt of the litter, and was constantly bullied by Flame and Calypso. 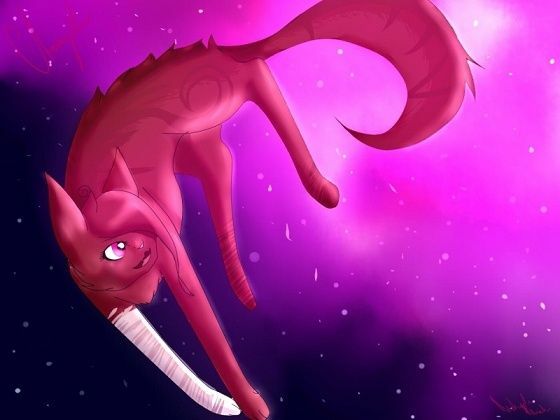 When she was 5 moons old, she ran away and wandered onto ShadowClan territory. It was the ShadowClan patrol that made her more aggressive. 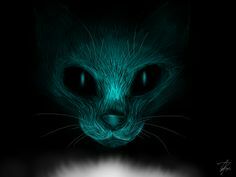 Since one of the queens of RiverClan was willing to take her in, she joined RiverClan. When she turned 6 moons old, her name, Emma, was changed to Emberpaw. 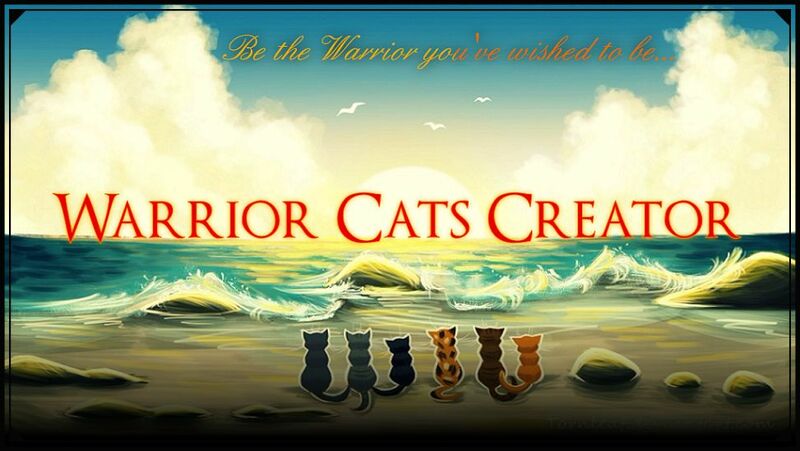 Appearance: Emberpaw is a small, short-haired, dark ginger she-cat with dark orange-brown tabby stripes, a creamy white underbelly and forepaws. She has slightly shorter-than-average legs with an average tail, a slim body, and triangular ears. Physical/Performance-wise Strengths: Generally, Emberpaw isn't strong, but she has a hard kick. Emberpaw's best physical strength is speed. Physical/Performance-wise Weakness: It's difficult for Emberpaw to pin cats down due to her small size. Emberpaw often makes the mistake of rolling on her back during battle training. Extra: I'm fine with most choices for mentor. RP Sample: Emberpaw stretched, arching her back. She narrowed her eyes and the dawn patrol walked into the camp. For a mentor, the only two really active members in RiverClan are Hunterstrike and myself. So choose between the two. I guess you can be my mentor. I looked at Hunterstrike's character, and humongous and small don't really go together. "Let me tell you about scared. Your heart is beating so hard I can feel it through your hands. There's so much blood and oxygen pumping through you brain it's like rocket fuel. Right now you could run faster and you can fight harder. You can jump higher than ever in your life and you are so alert it's like you can slow down time. What's wrong with scared? Scared is a superpower! Your superpower! There is danger in this room. And guess what? It's you." Well, yea, I didnt mean you werent active Icey. Anyway, sounds great, Ember! Just PM me whenever you'd like to create an rp topic about you gettin' mentored. And let me know if you need any tips on stealth!